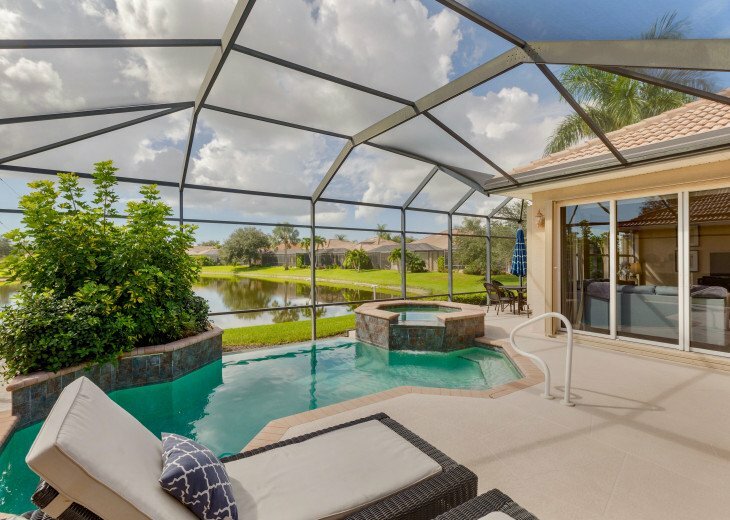 Naples House Rental: Home with private pool & spa in 5-star Lely Resort Golf Community. 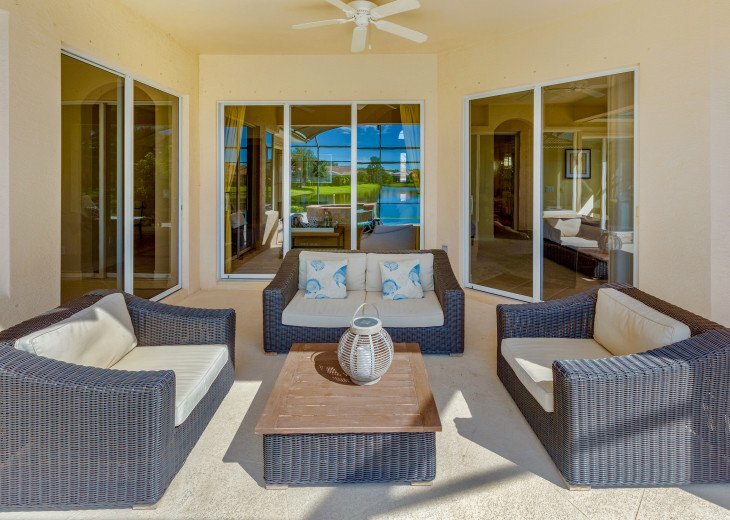 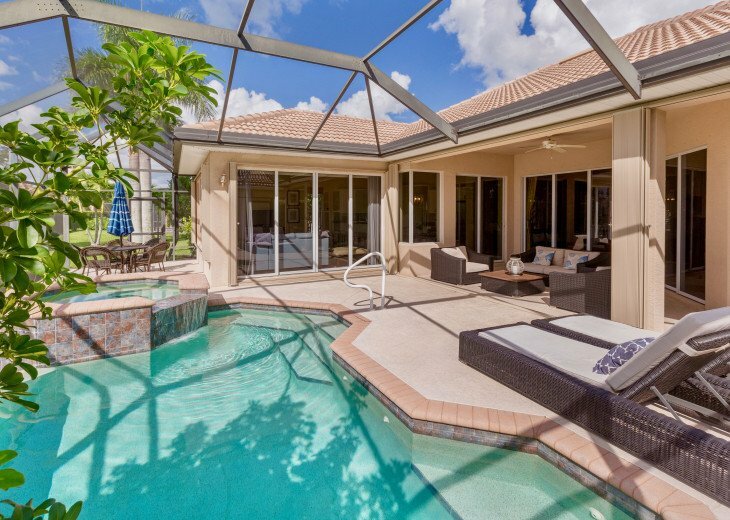 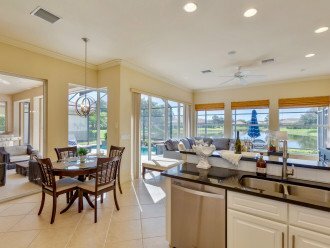 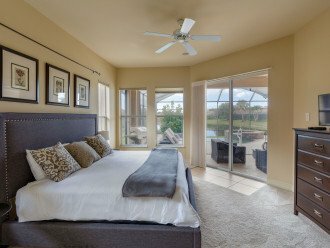 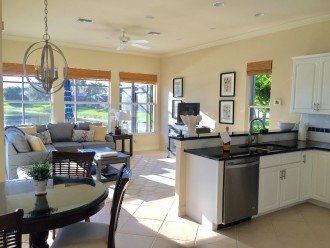 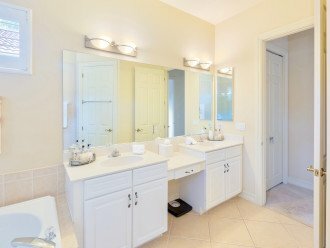 Home with private pool & spa in 5-star Lely Resort Golf Community. 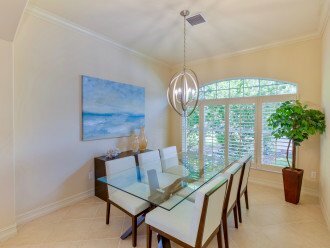 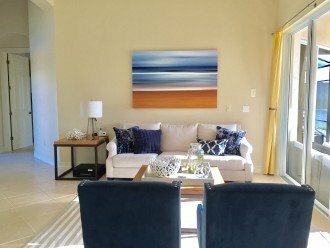 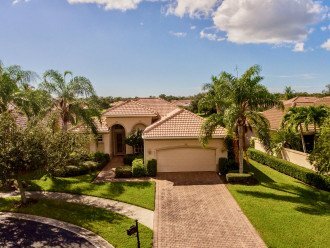 Luxurious 3 bedroom executive pool home with the very best view in the community, overlooking a beautiful lake. 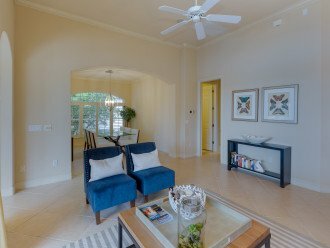 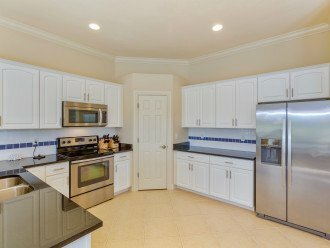 This newly appointed home features 3 Bedrooms, 2 Baths, separate living room and family room, formal dining room and attached garage. 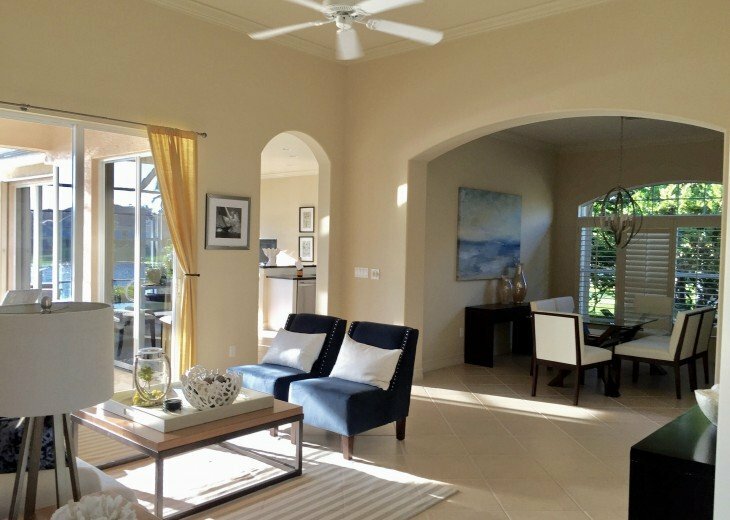 Light, sunny and airy interior with lots of attention to detail. 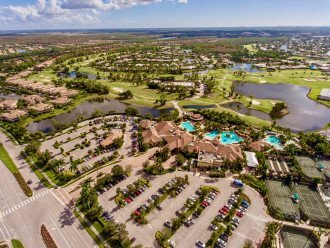 A short drive to Naples 5th Avenue and Marco Island, or stay home and enjoy one the golf courses in the resort. 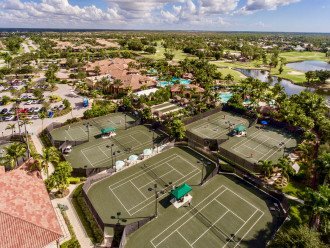 While staying in this home you will also enjoy access to the Players Club and Spa, a world class members-only, club, with everything from fitness to tennis to restaurants, etc. 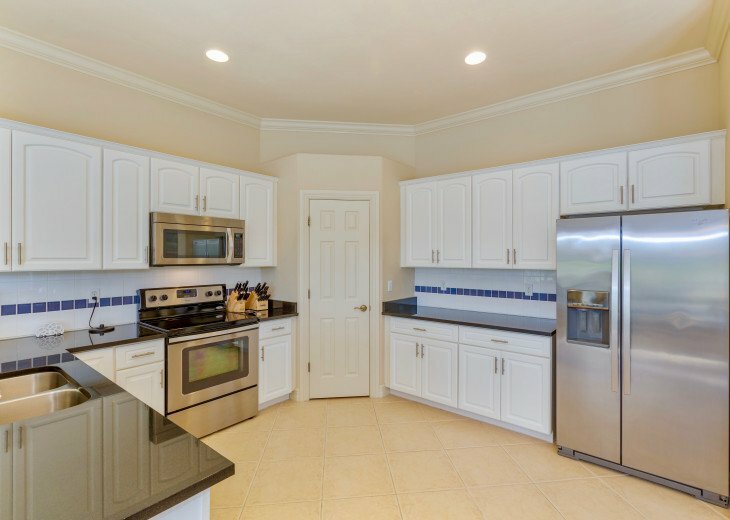 New and pristine: This home is newly remodelled with new kitchen appliances, granite counter tops, and new furnishings. 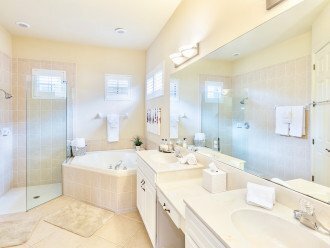 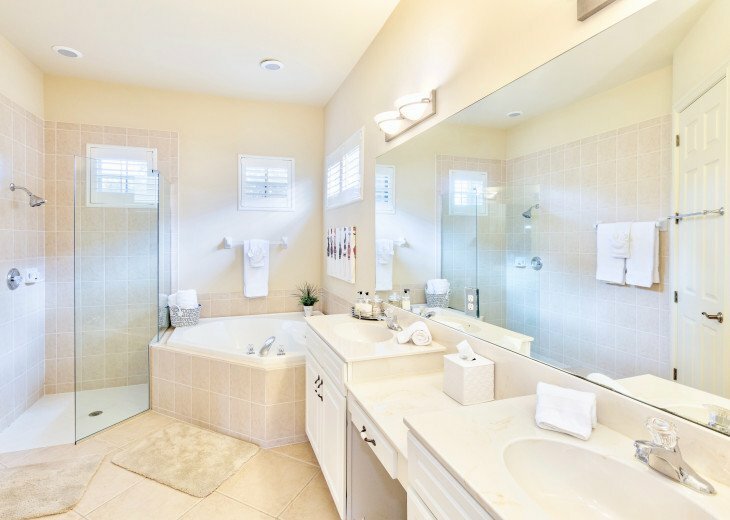 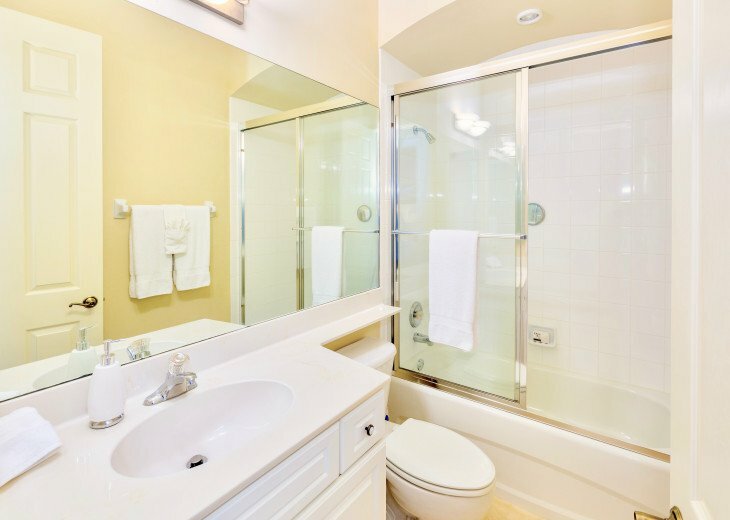 The home is maintained as an executive rental in immaculate condition. 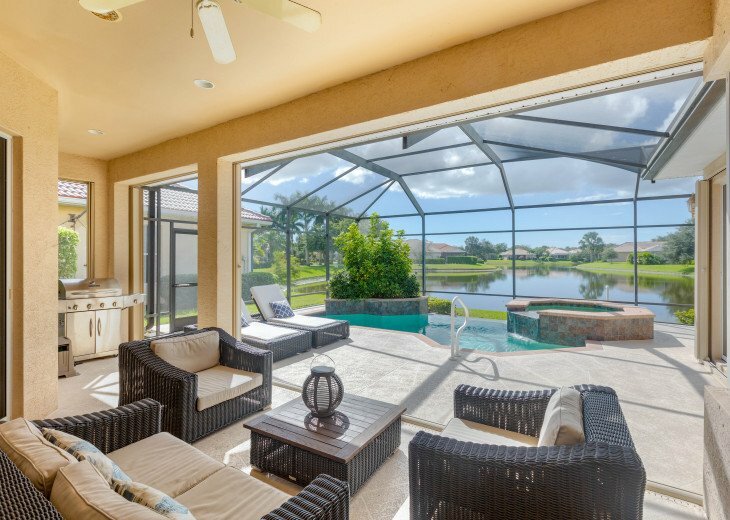 South West Sunny exposure: SW exposure ensures plenty of warm sunshine throughout the day and breathtaking sunsets in the evenings. 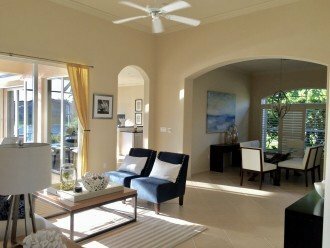 This South West exposure is rare and especially sought after during the winter months when some of the lanais have very little sun exposure. 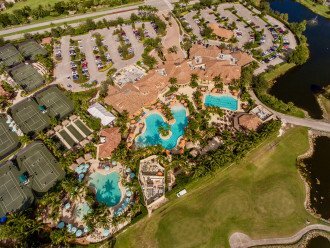 Heated pool & spa: Our heated infinity pool also offers a spa to ensure that even on a cooler day you can enjoy the pool while you look at the beautiful sparkling lake! 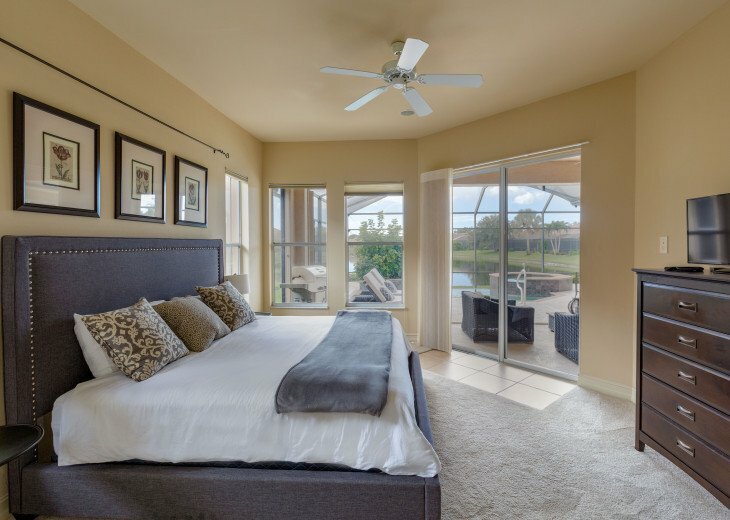 Pool and spa heating costs are NOT charged as additional fees. 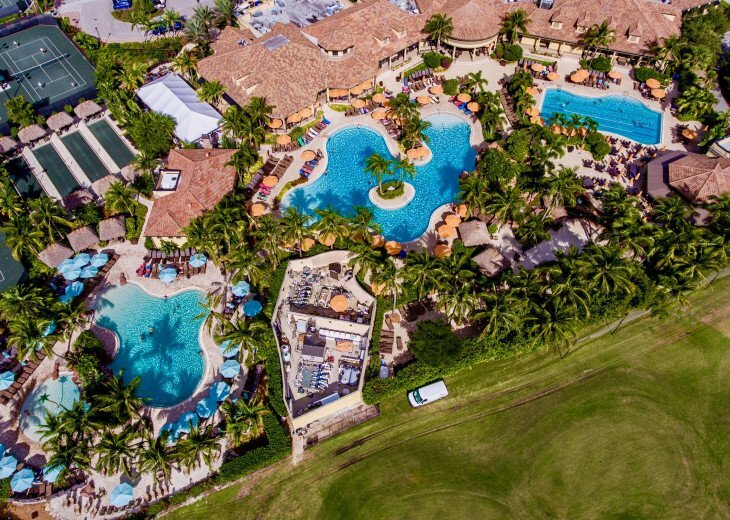 Club membership (see below for additional club fees which may apply to your rental): This rental has the option of utilizing The Players Club & Spa. 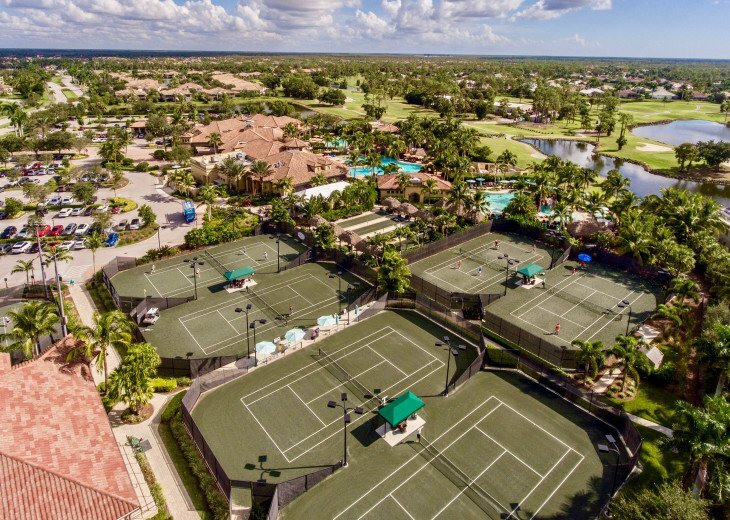 The Players Spa and Club has twelve lighted Har-Tru tennis courts, a stadium court for exhibition play, basketball court, theatre room, fitness/lap pool, two resort style pools with waterfall features, kids tot lot with beach sand for building sand castles, state of the art fitness center with two pilates/yoga rooms, bocce courts, a world class day spa, dining room with new grille room and bar, outdoor tiki bar and so much more!!!! 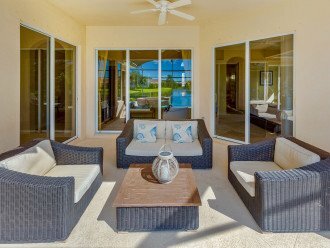 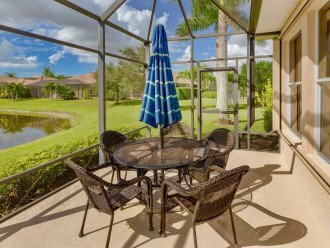 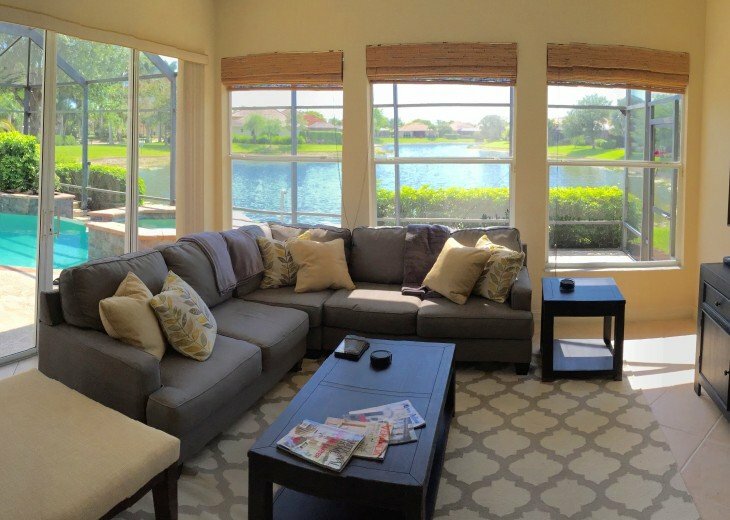 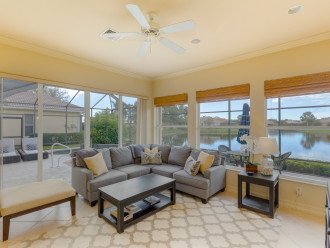 Perfectly situated in Lely Resort: The home is situated on a quiet cup de sac, a short 7-minute bicycle ride to the Players Club and a 1km walk to the golf club. 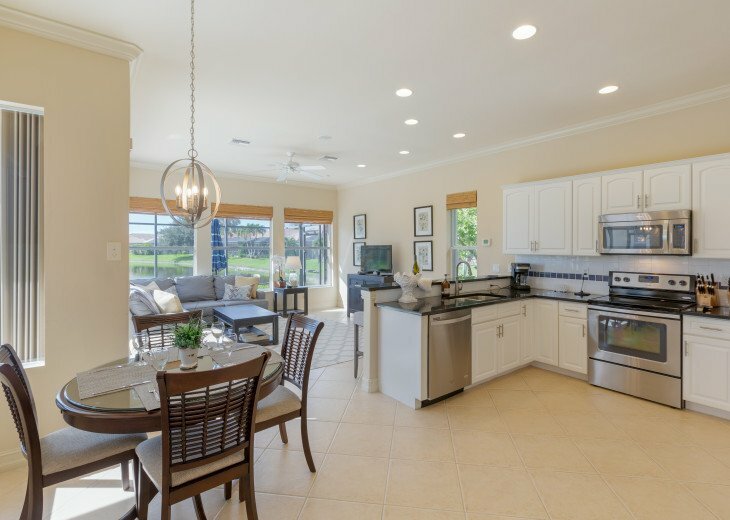 Bicycles, beach equipment, tennis racquets: For those that like to explore, the home is equipped with new 5 cruiser bicycles to explore over 20 miles of biking, jogging and walking trails that wind their way through the Resort. 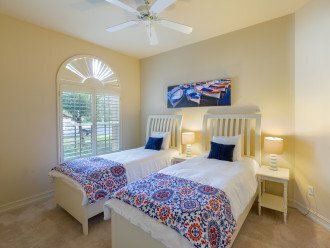 The home also has all the equipment you may need for a trip to the beach (towels, beach chairs, umbrellas, sand toys, cooler boxes, etc). 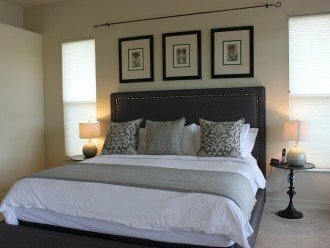 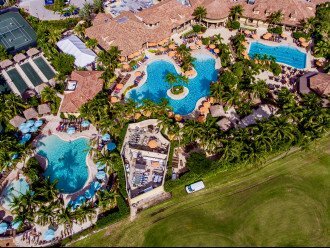 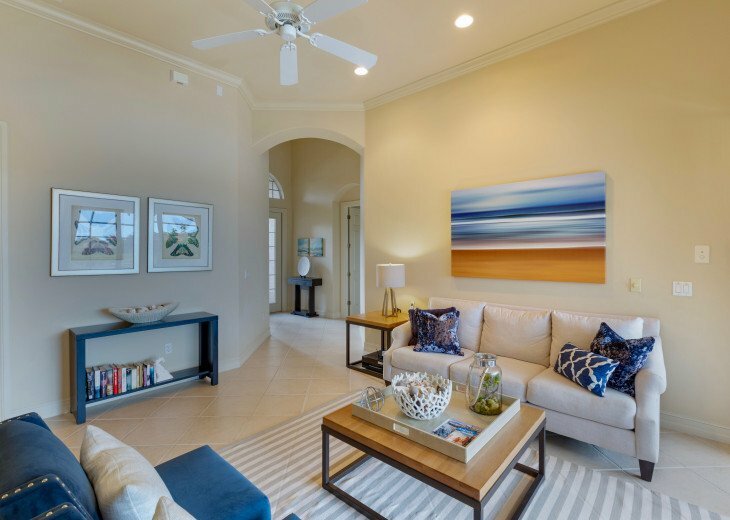 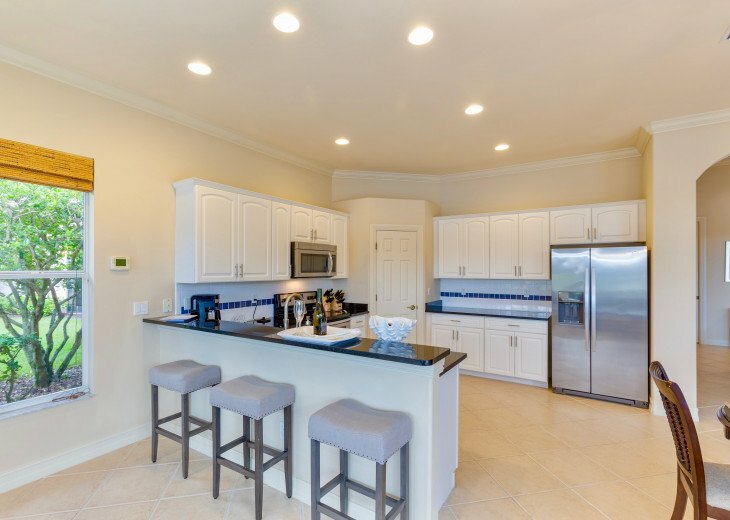 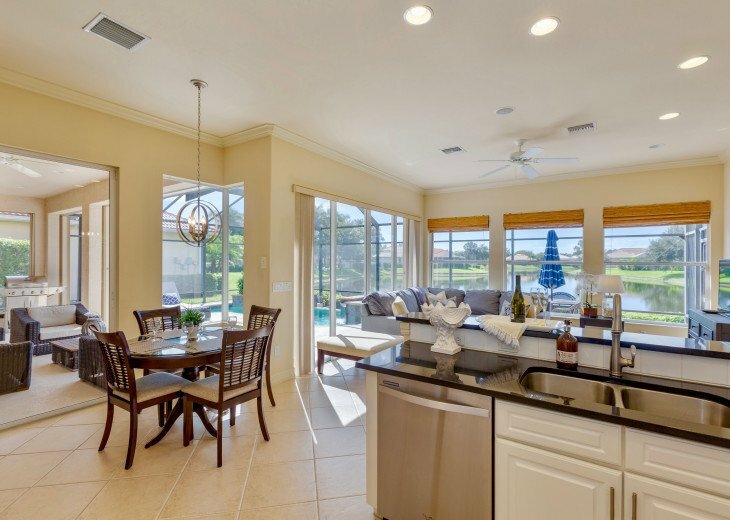 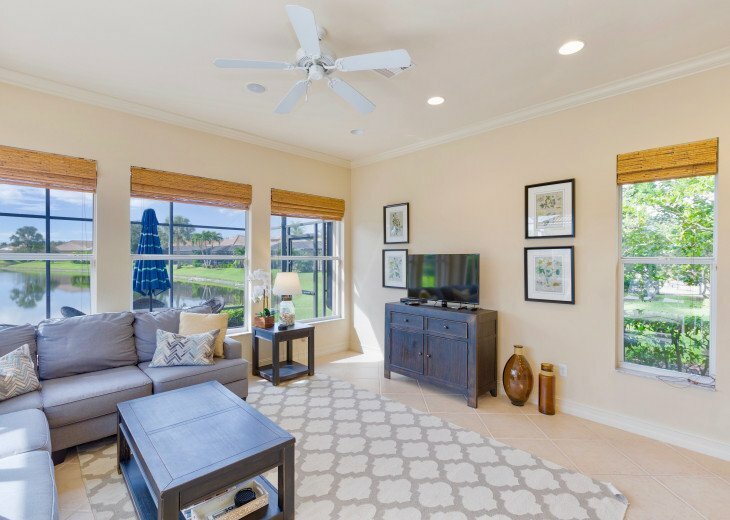 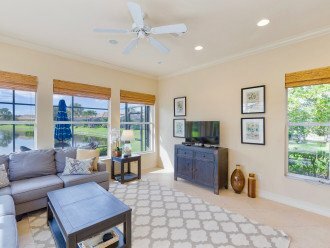 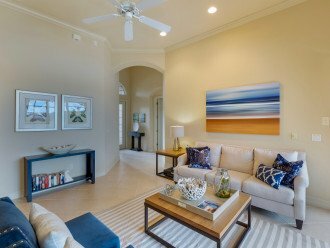 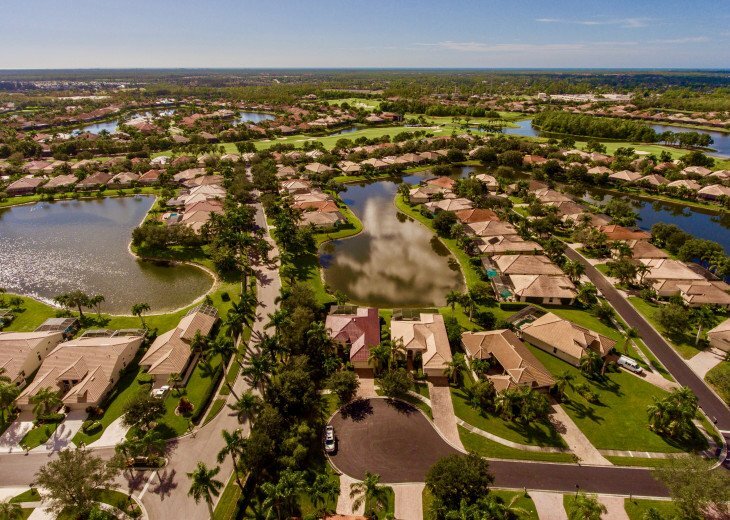 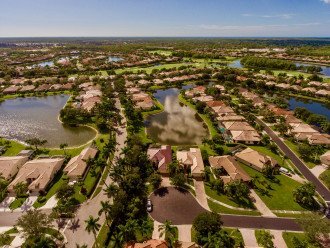 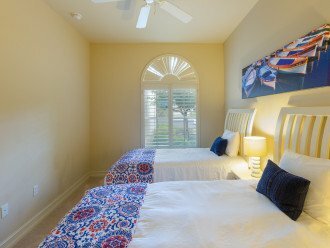 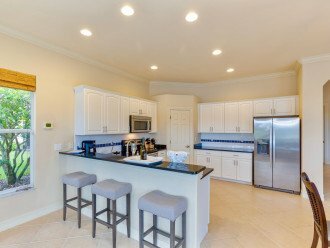 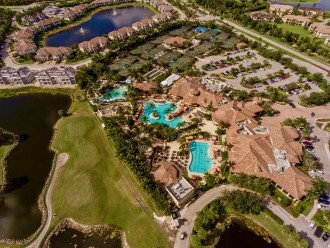 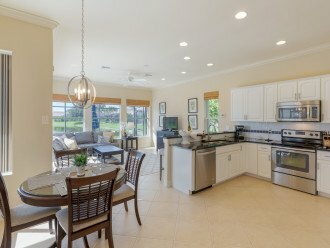 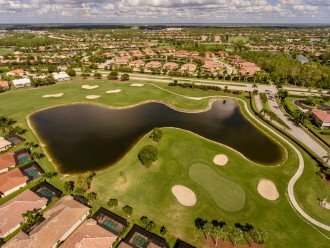 Close to Downtown Naples and Marco Island: When it comes to diversity and excitement, Naples is the Gulf Coast's premier address, and nothing brings it all home more luxuriously than Lely Resort. 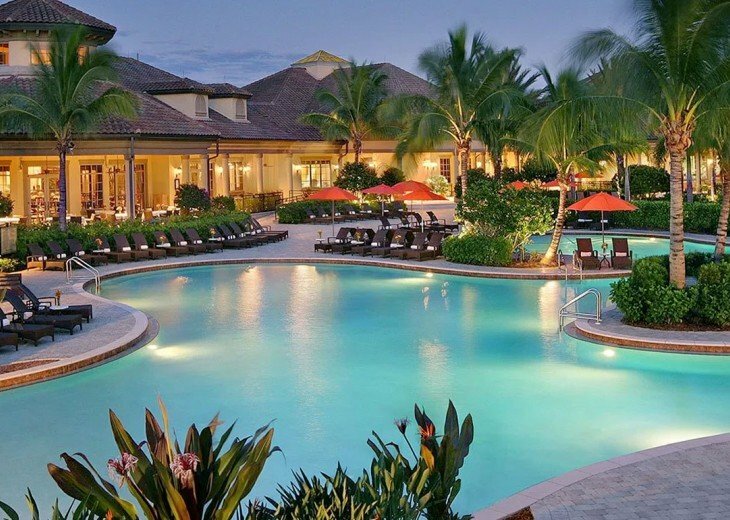 A close-to-everything location, this luxury resort community with three championship golf courses and a cosmopolitan atmosphere amid lush natural surroundings have made Lely Resort Golf & Country Club one of the most sought-after Naples vacation destinations. 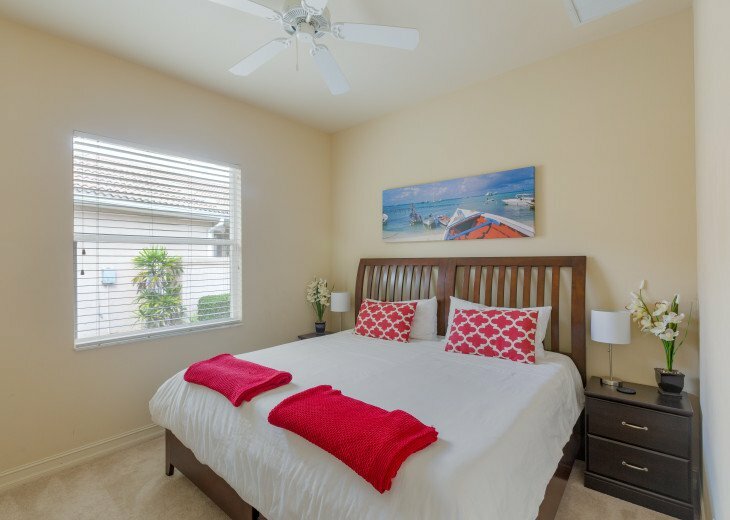 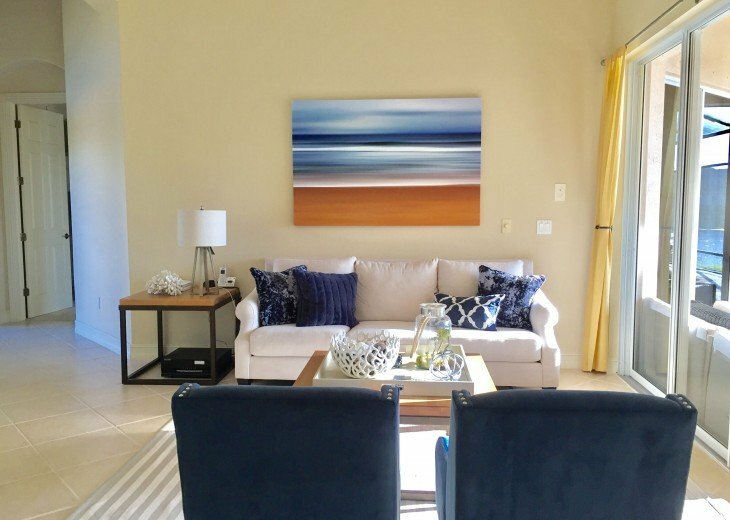 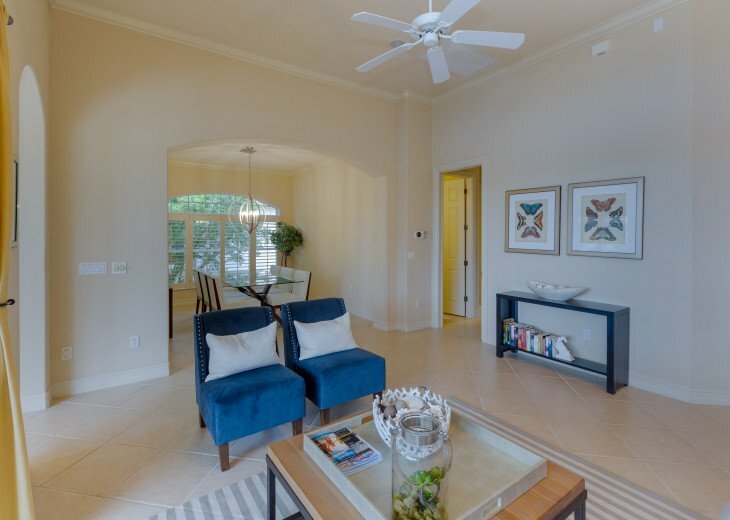 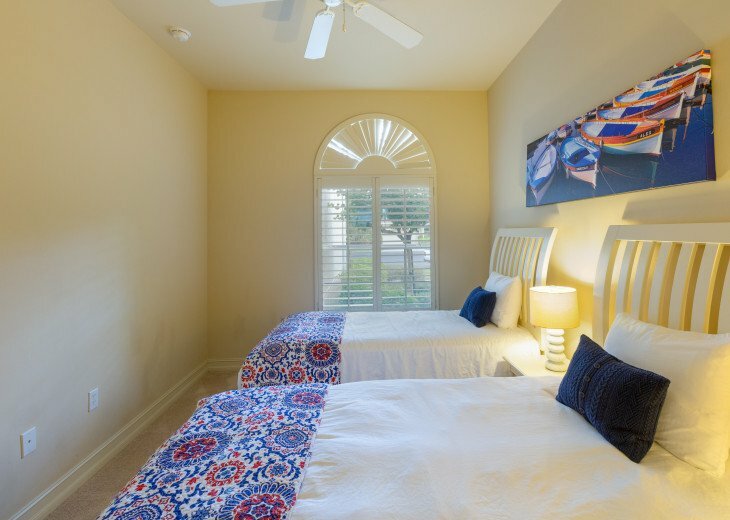 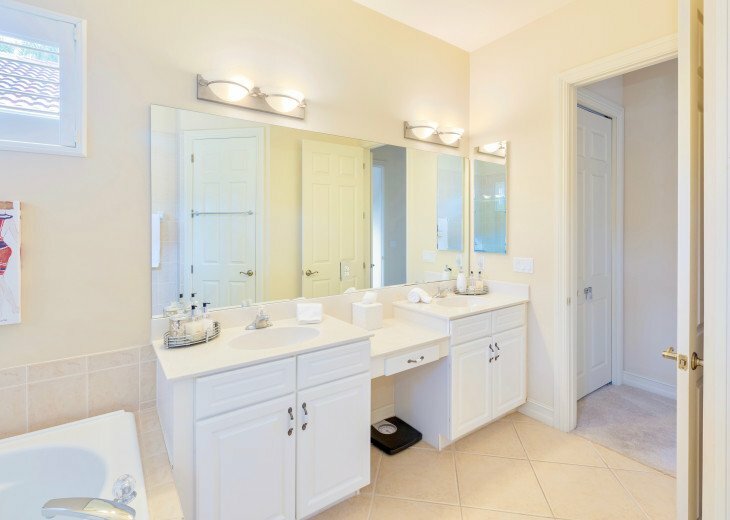 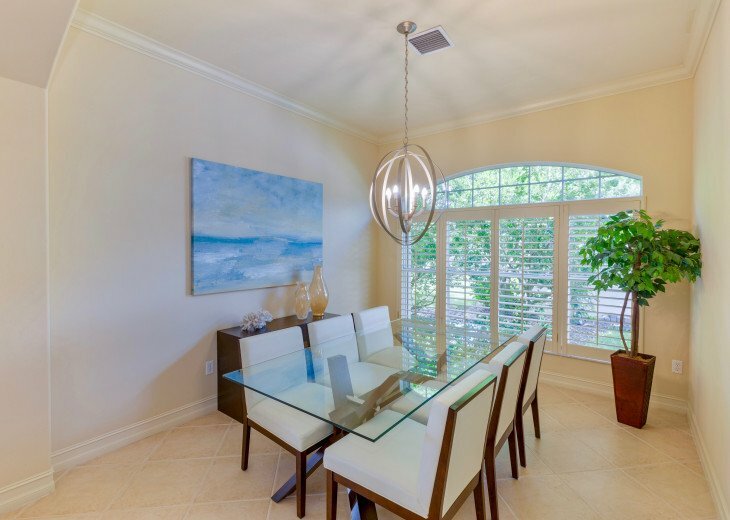 Set in the heart of Naples, Florida, Lely Resort is just minutes from the beautiful beaches and the highly desirable Fifth Avenue Shopping District. 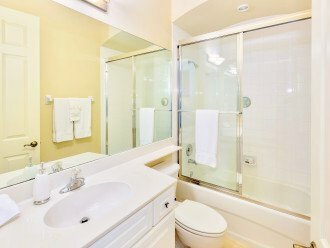 ** Non-smoking both inside and outside. 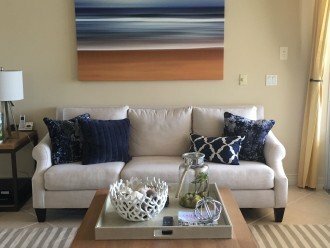 1) A fully refundable damage deposit of $800 is applied. 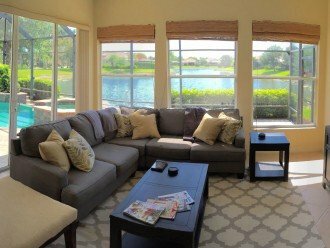 This damage deposit is refunded within 14 days of check out.